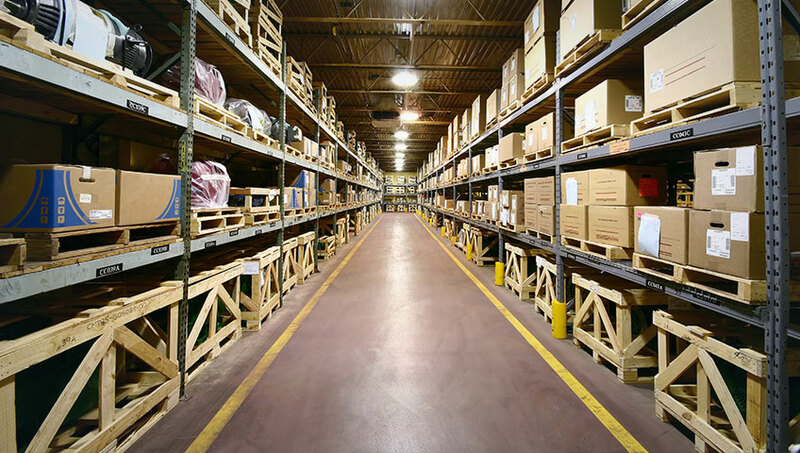 Warehousing – Hoya International Corp.
Hoya International provides cost-effective and solutions to handle your warehousing and distribution needs. We specialize in public and contracted warehousing throughout the United States and various oversea countries. Our inventory management system provides customers with real time access to information on inventory status, orders, and transaction. With a 10,000 m2 warehouse facility and 24 automated dock shelters, our warehouse can fit all your storage needs.